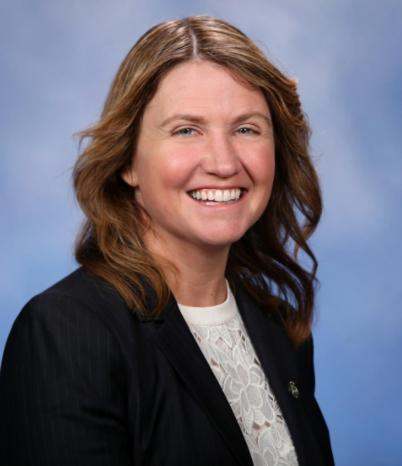 LANSING, MI-- State Representative Sara Cambensy has introduced a resolution encouraging the state to show support for Cleveland Cliffs, Incorporated. CCI is deciding whether it should reopen the Empire Mine or build a new mining operation in Minnesota. Cambensy says Cleveland Cliffs has been a pillar of the region’s economy for more than 170 years, and continued investment in the Marquette Iron Range would benefit the area’s families, cities, and townships. The Empire Mine was shut down in 2016. About 300 people lost their jobs and the area has been struggling with the loss of economic activity. The same resolution was introduced in the state Senate by Senator Tom Casperson earlier this week.